Check out this beautifully maintained waterfront (Echo Lake) property that sits on 12 acres of well landscaped land. Many recreational activities from walking trails, Aroostook State Park, and snowmobile trails all within miles of the home. See the gorgeous barn that could be used for a two stall horse stable or for vehicle storage as well as a storage shed for snowmobiles, canoes, or ATV's. 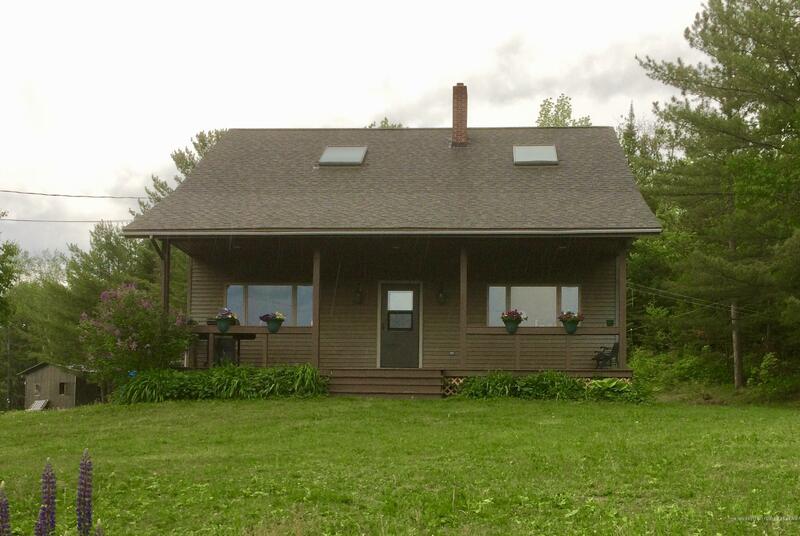 Get that country living feel on the water while being minutes from the city. Make sure you take a virtual tour to see what this house has to offer!